The children are expected to be clean and tidy. Hair should be kept tidy and in a suitable style for children in primary school. Long hair will need to be kept tied back with simple hair ties and clips. 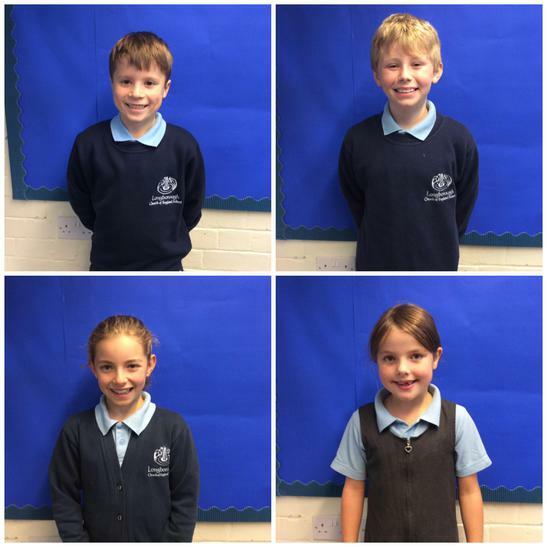 Our school uniform helps to present a ‘whole school’ impression and the children wear clothing with the school logo* with pride. Black, grey or white plain socks. *Sweatshirts, polo shirts and PE T-shirts bearing the school name and logo may be purchased at Wreal Embroidery, Bourton on the Water Industrial Estate. Just ask at reception for further details. The school expects children to wear sensible footwear during school hours, appropriate to the time of year. Open toed sandals should not be worn. Jewellery other than stud earrings or watches should not be worn in school for safety reasons. Children are responsible for their own possessions. (Ear rings must be removed or taped during PE lessons). All children will need a filled water bottle brought into school daily. The children can refill it during the school day and we encourage children to drink at break-times and between lessons to stay well hydrated; please ensure this contains water only. If your child chooses a packed lunch, a named rectangular container is ideal. It is now possible to buy a slim cool pack that fits inside a lunchbox to keep the contents cool and fresh in the hotter months. Please make sure that all clothing, footwear, water bottles and any other items brought to school are clearly labelled so that they can be quickly and easily identified.